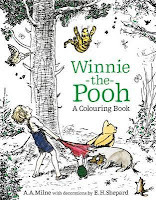 I adore Ernest Shepard's illustrations for the original Winnie-the-Pooh stories and Milne poetry books. Disney just doesn't cut it! 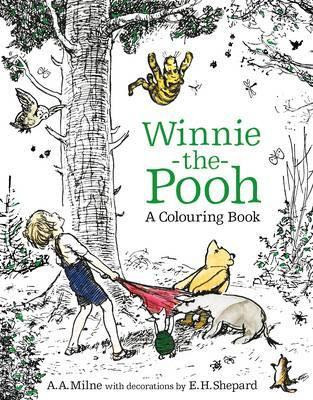 For a while I've been considering buying a copy of the story book just to colour the wonderful drawings. 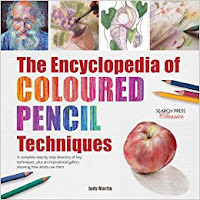 So, I was eagerly anticipating the release of this new colouring book. If you're interested in Ernest Shepard, there was a book published in 2015, about his World War I experiences, that your local library may stock - Shepard's War by James Campbell. This is a romp through the Pooh books as well as some of the A.A. Milne poems. There are so many favourites here that I know I'll be singing bits of verse and probably rereading some of the stories. You'll certainly be smiling. The images are enlarged from those in the original books. They are delightful line drawings that will suit some soft colours and maybe watercolour-like washes. Throughut the book are quotes in fonts that can be coloured. This book has a similar look to the Macmillan Alice but you'll be relieved to know that this book contains only two double spread wallpapers! There is a mix of double-page spreads and single page images with text on the facing page. The final image is the wonderful map of 100 Aker Wood. * This copy was purchased by me. 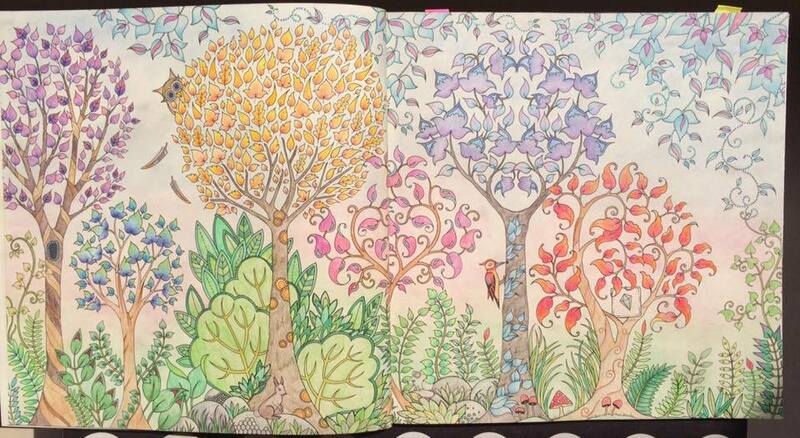 Step-by-Step - from Enchanted Forest - here.